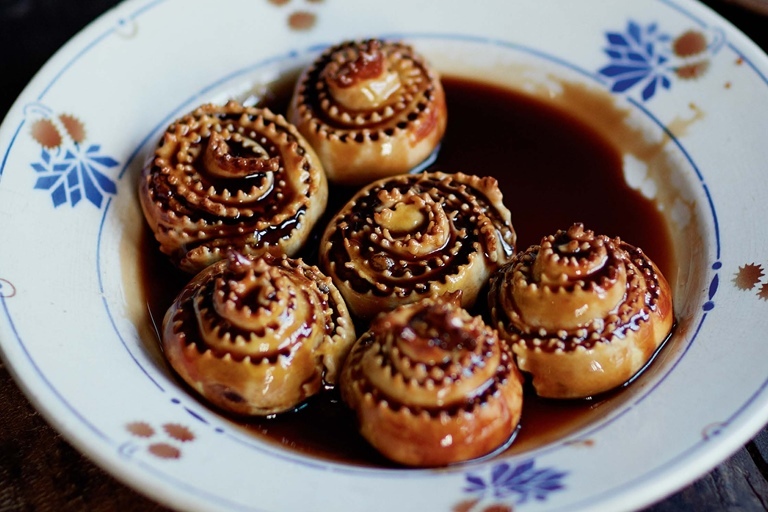 Francesco Mazzei shares his recipe for Calabrian mince pies. He recommends enjoying one with a glass of Marsala, for the perfect after dinner treat. This recipe is taken from Francesco Mazzei's book Recipes from Southern Italy, (Penguin Random House, November 2015).